Social media networks are quite famous in Western civilization, and in some countries of the Eastern side of the globe. However, for a variety of reasons, they are frowned upon in some locations, particularly in most of the Middle East nations, China, North Korea, Bangladesh, and others including one of the usual suspects when we talk about Internet censorship: Iran. The Iranian government has made no secret about the fact that it severely limits Internet freedom. Iranians are an oppressed society that has lost nearly all rights, including the right to protest peacefully, as the 2009-2012 “Green Revolution” can attest. During that time, authorities worked tirelessly to restrict access to online media, both nationally and internationally. That scenario caused unrest in social media outlets, mainly Twitter and Facebook, which Iranians used at the time to complain and criticize the governmental measures since that was a moment in which the president Mahmoud Ahmadinejad and his people had trouble blocking those networks. Unfortunately, the government and its technological specialists learned to adjust and blocked these sites, making it nearly impossible for people in Iran to access Facebook, Twitter, and most of the most famous networks qualified as social media. Iran now employs three layers to their content filtering: preventive, interceptive and reactive. The first ones are designed to avoid Iranians to visit banned websites and include URL blacklisting, HTTP host and keyword filtering, DNS redirection, content-control software, and broadband speed limitations. The interceptive measures track users who silently attempt to circumvent the preventive phase. It includes deep packet inspection, man-in-the-middle methods, and traffic analysis. The reactive actions can result in connection throttling, periodic blocking of SSL, and even jail time and assassination. Iran is a notorious “Enemy of the Internet,” in fact; it has been since the creation of the list in 2006. For all those reasons, people prefer to avoid visiting banned sites in the country, because those that do bypass the law are considered bold and risk severe penalties. If you want to regain some of your Internet freedom while in the country, consider the risks. If you are keen on doing it knowing the possible consequences, you need one of the best free or paid VPN to access Facebook and other blocked sites in Iran. VPN stands for Virtual Private Networks, and they are online apps that protect the user’s content and identity from leaking on the web. To do so, they create a virtual tunnel to keep the data away from Internet Service Providers, which are the ones that feed the government with people’s data logs. 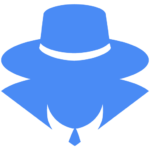 If you want to successfully access Facebook with one of the best free VPN in Iran, consider that you need a brand with a strict no logging policy, obfuscation, a high level of encryption, a kill switch, and DNS leak protection. Remember to download and configure your VPN before you arrive in the country since the use of these apps is restricted and their pages are blocked. 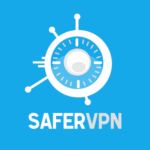 SaferVPN is a technically a paid option, with the monthly price checking in at $10.99 and discounts for long-term packages. However, it comes with a 30-day money-back guarantee and a free Chrome extension that will help you access Facebook in Iran with no issues. It also has a free trial, a kill switch, and support for Point-to-Point Tunneling Protocol (PPTP), Layer 2 Tunneling Protocol (L2TP)/Internet Protocol Security (IPsec), Internet Key Exchange version 2 (IKEv2), and OpenVPN protocols. Hideman is a very convenient brand for the country we are trying to use it in. Since it is a free option that requires no registration (which guarantees that there will be no trace of your identity out there on the web,) it is one of the best VPN to access Facebook in Iran. However, keep in mind that the free plan does keep some details of your connection. Otherwise, and despite some limitations in the free version, Hideman is a solid choice, with Netflix and torrent support, 20 locations (only if you pay,) both desktop and mobile clients, and four simultaneous devices. SurfEasy is a freemium VPN with average or acceptable speeds, depending on who you ask and which server you connect. The free plan’s existence allows users to test the waters in Iran and unblock sites you wouldn’t be able to access without the VPN encryption. 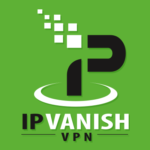 If you want to surf the web in Iran, there may not be a better paid VPN than IPVanish. It has a myriad of security configurations and options that let you bypass the Iranian government’s content filtering techniques. IPVanish also comes with a kill switch, DNS leak protection, and everything you need to enter Facebook in the country. It costs $9.99 per month, a perfectly reasonable figure given the high speeds and number of features. A product of the Golden Frog company, VyprVPN implements the Chameleon protocol, a fantastic tool to use the Internet in countries with annoying censorship measures such as Iran. It does keep some logs, but there are no DNS leaks, and it is user-friendly. 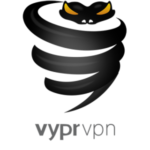 VyprVPN lacks good customer service staff, but it makes up for it with good speeds and multiplatform support, among other traits. 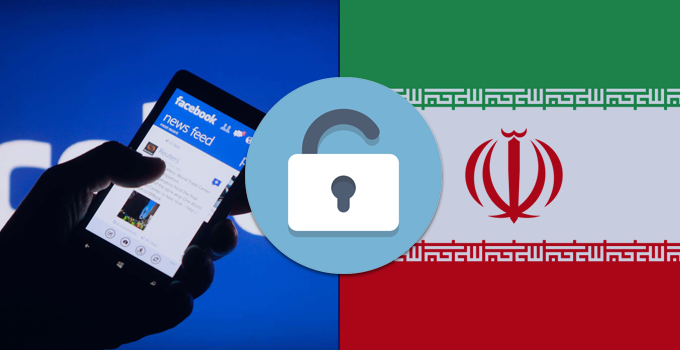 In conclusion, you need one of the best free or paid VPN in the market to access Facebook in Iran, as well as other blocked news or social media sites that are restricted by the government to prevent unrest. 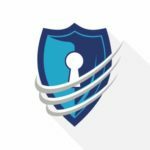 With the right Virtual Private Network provider, you will be able to bypass content filtering techniques, but be careful: if you get caught, the punishment can be severe.